Dr. Eugenie Carol Scott is an American anthropologist who was the executive director of the National Center for Science Education (NCSE). She was a professor and researcher at the Universities of Kentucky and Colorado in the fields of Medical Anthropology and Skeletal Biology. But her name is remembered as a reference in the struggle for quality scientific education and against the teaching of the pseudo-sciences of creationism and intelligent design. With many articles published in the main academic journals of the world and several books, highlighting the recognized "Evolution vs. Creationism: An Introduction" and "Not in Our Classrooms: Why Intelligent Design Is Wrong for Our Schools " Eugenie Scott has always been in the front line to prevent creationism from being taught in US schools. She has been rewarded by various scientific entities for her efforts in this line. She has several university degrees honoris causa, presided and is member of several American academic associations. Even for the merit of her academic life in favor of scientific education, she received an unusual homage in 2014, having the Asteroid 249540 received the name of Eugeniescott (2010 HX14). 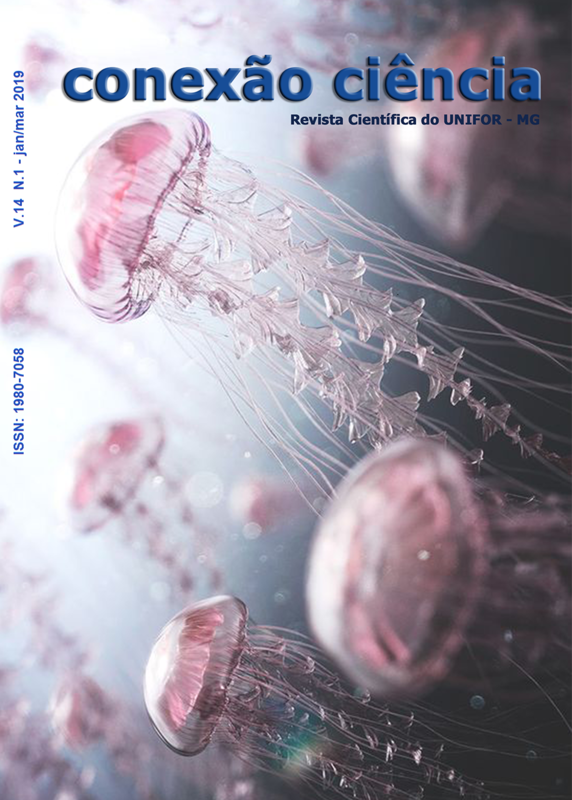 There is no space here to describe all of Dr. Scott's academic accomplishments, so we must thank, be proud, and enjoy the opportunity to interview the brilliant scientist in our Conexão Ciência journal. Doutorando em educação na Universidade Federal de Minas Gerais, programa Latino-americano e linha de pesquisa Educação e Ciência, possui mestrado em Educação pela Universidade Federal de Minas Gerais (2000), com especialização em Biotecnologia pela Universidade Federal de Lavras e especialização em Biologia Celular e Molecular pela Universidade Federal de Ouro Preto. Atualmente é professor titular da Universidade de Itaúna/MG e professor adjunto II do Centro Universitário de Formiga/MG. Tem experiência na área de Biologia Geral, com ênfase em Embriologia, Genética, Evolução, Zoologia e coordenação de cursos de Ciências Biológicas. Atua também como pesquisador do UNIFOR/MG e Universidade de Itaúna/MG, nas áreas de saúde (tipos de parto), educação e evolução.